Investing is all about how much you would like to spend at specific times in the future. From there on it can get complex. 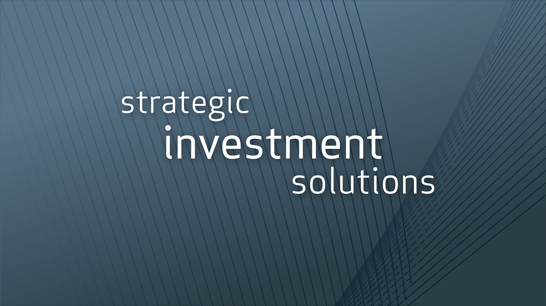 Lambda are investment consulting specialists and can design, build and manage robust investment structures. Lambda has considerable expertise constructing portfolios for corporate and self managed superannuation funds, friendly societies, investment and insurance trusts, small to medium businesses and high net worth families and individuals. Lambda applies a disciplined and systematic approach to portfolio construction, integrating the above mentioned considerations with the requirements of our clients into its design. LIS also has developed a network of independent relationships with professional investment personnel in a number of investment firms.